Summertime means summer parties whether it's a beach party or just within the metro. The only thing certain is that 2015 Summer is going to be awesome. Festivale, the hottest summer party brought to you by Victoria Court will take place on April 18, 2015. Get ready to party to the sound of DJ Mars Miranda, Ashley Rivera, and the DJs of Beat Project Manila. Hang out with FHM models & Victoria Court's celebrity ambassadors, Aubrey Miles and Troy Montero. Watch this video to find out why you shouldn't miss this. See you there! Just send RSVP to vpartyseries@gmail.com to get exlusive invites. Asia Digital Marketing Expo will be held at SMX Aura, Taguig on July 26, 2015. This one-day activity all about empowerment, connection, inspiration and learning involving digital marketing in Asia. It expects to have more than 1000 visitors and 30 companies to showcase their products and services. #AdMe is presented/organized by TAG Media & Public Relations. For more info, please check their website. Early bird rate Php 1,500.00 till May 2015. 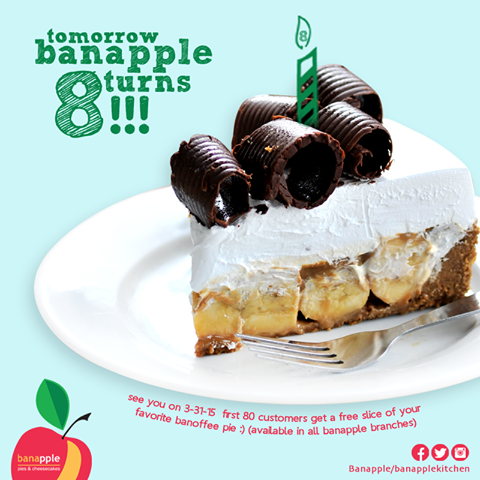 Get a FREE BANOFFEE PIE from Banapple! Banapple will be celebrating its 8th Anniversary on Tuesday, March 31. In line with the celebration, the FIRST 80 customers will receive a FREE Banoffee Pie. Each purchase has a limit of 1 customer per transaction. So, let's all join the celebration and have fun during the banapple-in’ date. A graduation means having a celebration. A celebration of hardwork, achievement and success. It is one of the most important milestones in a person's life whether it is about getting a degree or simply moving up to another level. The bottom line is we become thankful for these blessings and must share it together with our loved ones. 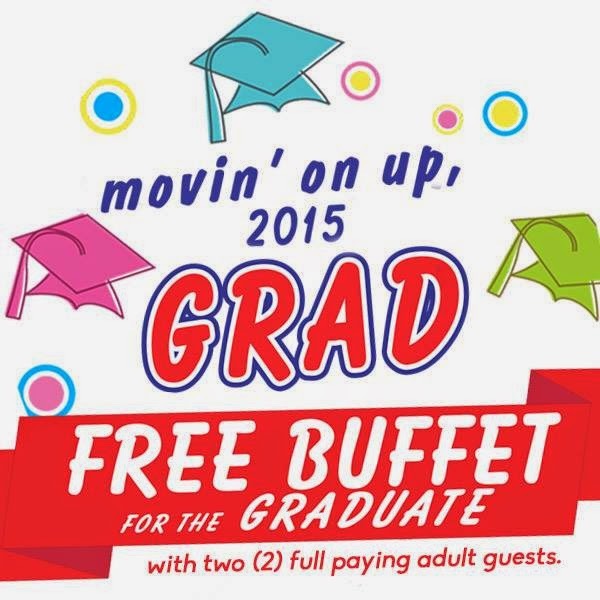 Here are some of the places that you might want to consider for your graduation party and the current promotions that they have. 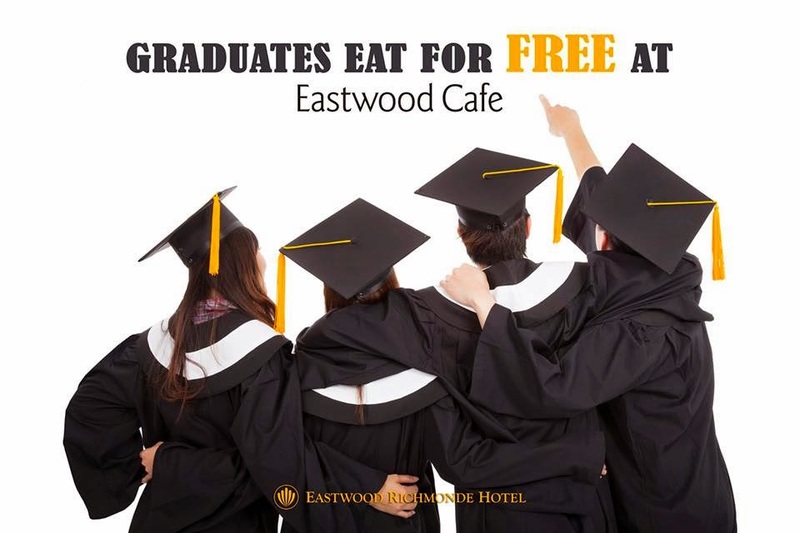 Promotion: From March 16 to 31, ONE FREE BUFFET at Eastwood Cafe for every four (4) persons partaking of the lunch/dinner buffet at the regular rate. 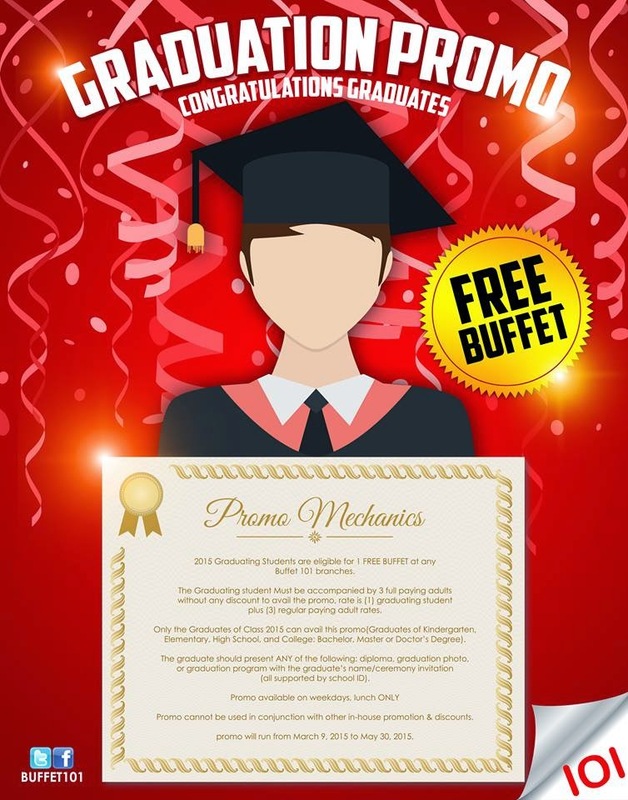 This special graduation treat is valid for Lunch Buffets from Monday to Sunday and Dinner Buffets on Friday, Saturday & Sunday. 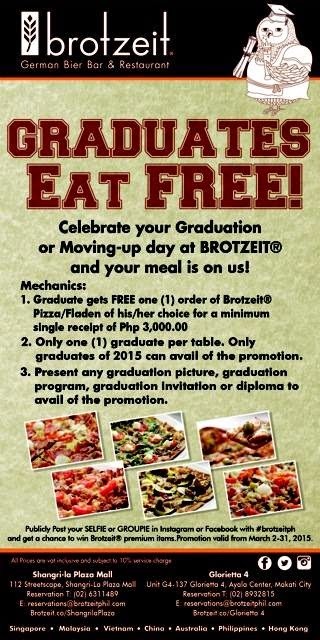 Promotion: Graduate gets to eat for FREE when accompanied by THREE (3) full paying adults. For more details of the promotion, click here. 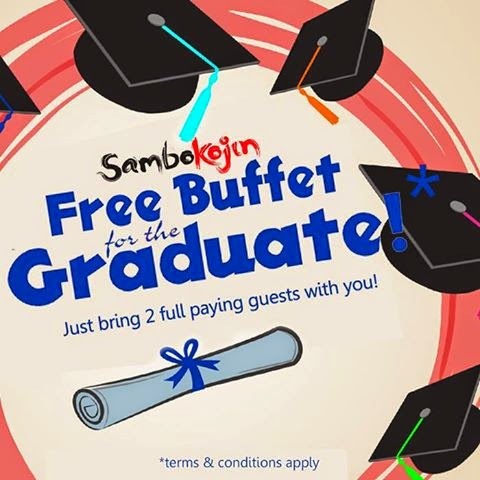 Promotion: Free buffet for every GRADUATING STUDENT of 2015 who will dine on GRADUATION DAY and UP TO SEVEN (7) DAYS AFTER in Sambo Kojin restaurant, accompanied by two (2) full paying guests. For more details about the promotion, click here. 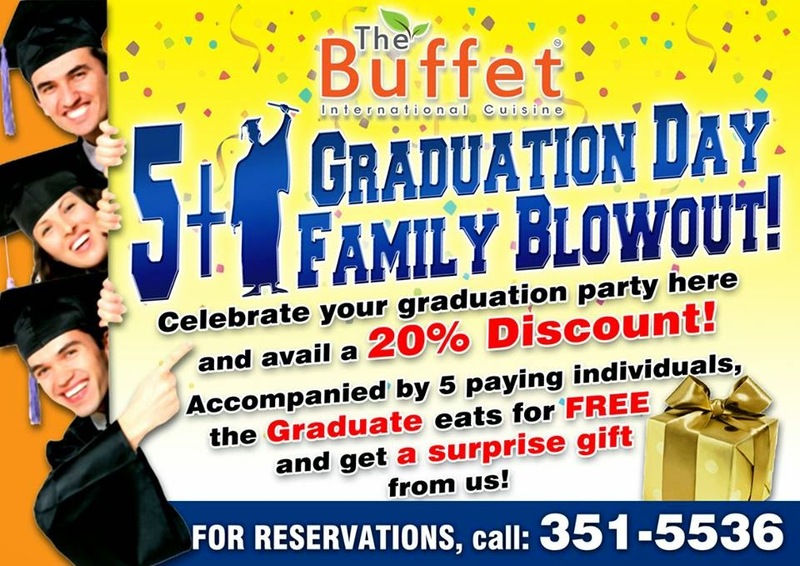 Promotion: Free buffet for every GRADUATING STUDENT OF 2015 who will dine on GRADUATION DAY, and UP TO SEVEN (7) DAYS AFTER, in any Dads World Buffet restaurant, accompanied by two (2) full paying adult guests. For more details of the promotion,click here. 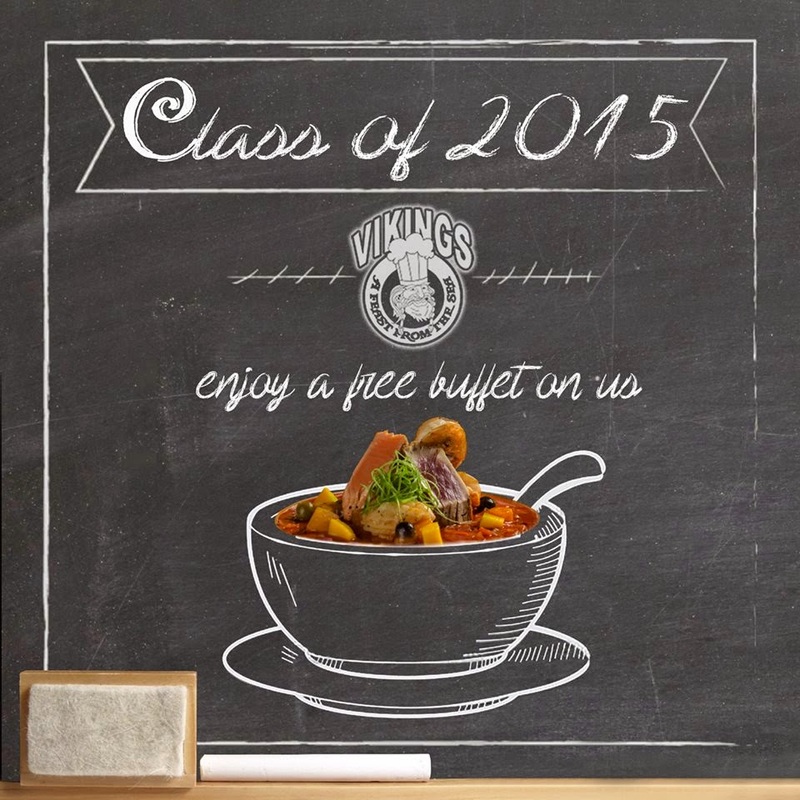 To all the graduates, Congratulations! Jumpstart your career in writing. 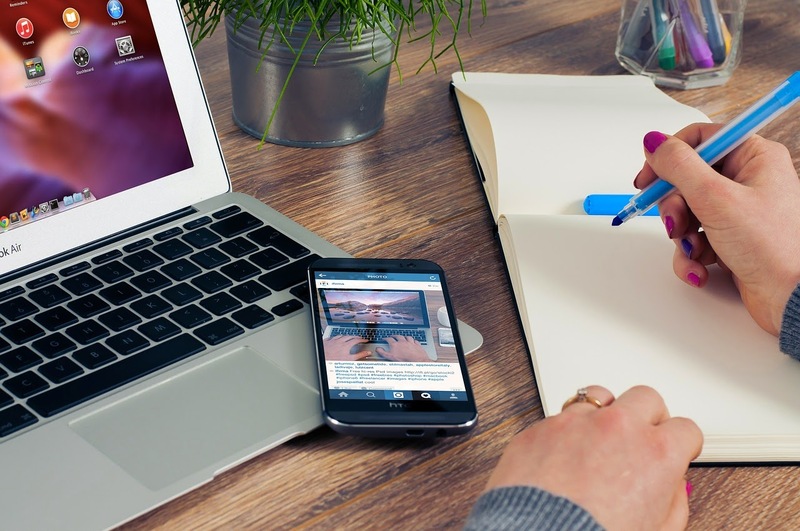 Get the basics to academic and business writing by studying online. EdX offers interactive online classes that enables one to study anytime and anywhere. The course, College Writing: Principles of Written English Part 3 will focus on basics of academic writing including essay development, grammatical correctness and self-editing. One will be able to write in different disciplines. Readings, video, online discussions, homework assignments and peer review can be expected during the course. At the end, you will be able to complete several short writing assignments. Classes will start April 1, 2015. The course is FREE. If you want to want to have a verified certificate of achieve, $50 will apply but that is OPTIONAL. You may enroll via this link. Are you lacking ideas or not confident about your own start-up? Well, franchising may be an option for you. This business model is about utilizing and practicing a perfected business concept. Mostly, this is employed by opening another site or branch for a certain business. 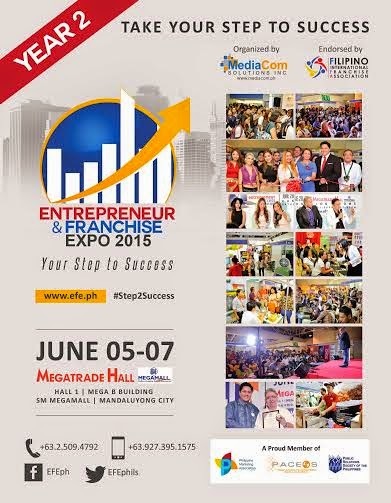 Mediacom Solutions, Inc. is inviting you to attend the 2nd Entrepreneur and Franchise Expo on June 5-7, 2015 at the Megatrade Hall 1, 5th Floor, Mega B Building, SM Megamall, Mandaluyong City. This event is going to bigger with more than 108 featured businesses and SMEs and 15,000 expected visitors. In line with this, visitors will be able to explore franchise opportunities from various business sectors, such as food, retail, eduction, travel, health and beauty. The show will also feature industry suppliers and SMEs from the agriculture, manufacturing, technology, automobile, logistic and financing sector and will hold several activities to encourage business professionals, company owners and decision makers to meet face to face. The Entrepreneur and Franchise Expo 2015 is endorsed and supported by the Filipino International Franchise Association (FIFA) and the Young Entrepreneurs Society Philippines (YES); and sponsored by GLOBE MyBusiness, 2GO Express, Benchmark and ESQUIRE Financing. You may register for FREE online at www.efe.ph and don't forget to like their facebook page for more details. Interested to exhibit? Contact ELVIS ELORDE at +63.2.509.4792, +63.927.395.1575 or send an email at elvis@efe.ph. Here are the 10 Things I make "kwento" about my hometown. 1. Durian - When I was a kid, I did not like durian for an unknown reason. However, when I was in college, I discovered how delicious and special the "King of Fruits" is and it suddenly became my favorite. Aside from its taste, I love Durian for health reasons. Helps me whenever I have asthma attacks. It is also known to be rich in potassium. 2. 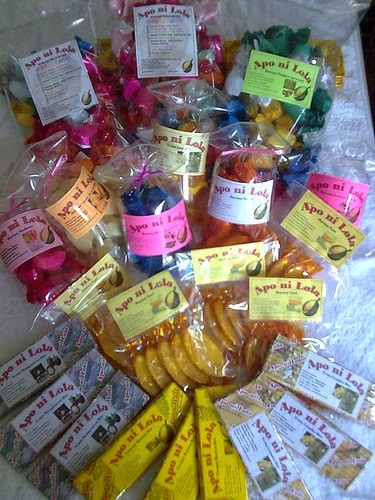 Apo ni Lola Durian Delicacies - Whenever we talk about Durian, people would tell me, "I do not like the fruit but I like the durian candies". Yes, durian candy is an all-time favorite pasalubong from Davao City and do you know where to get the best durian candies? 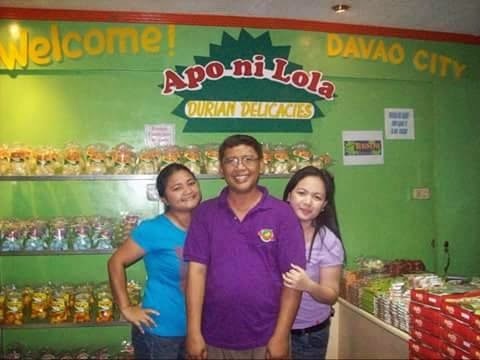 Apo ni Lola Durian Delicacies makes the best durian candies in town. I am able to witness the humble beginnings of this company and how it grew to become the leader in the market. Their sweet treats are made with pure love and highest quality standards. Not to mention, whenever you visit their store in Matina, you will get the best customer service and unlimited free taste. For more details about their products and how to order, you may visit their facebook page. 3. 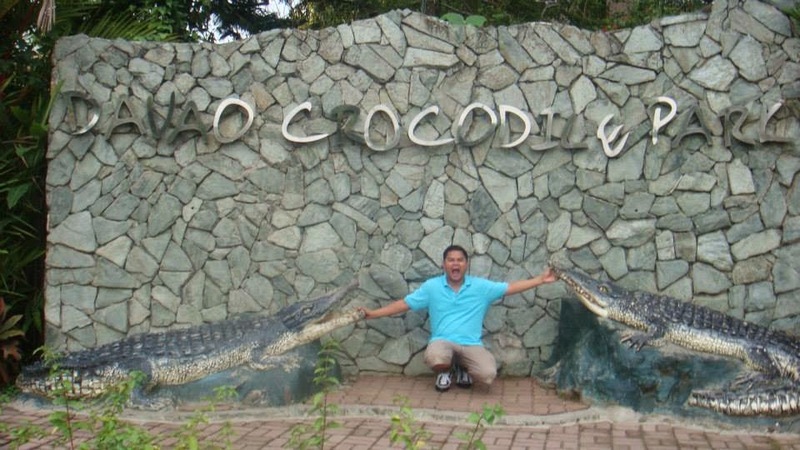 Davao Crocodile Park - Crocodiles are common in Metro Manila especially in EDSA -- ang dami. (hahaha!) Kidding aside, Val has long been fascinated by reptiles thus, whenever we talk about Davao City, it's impossible that this park is missed out. 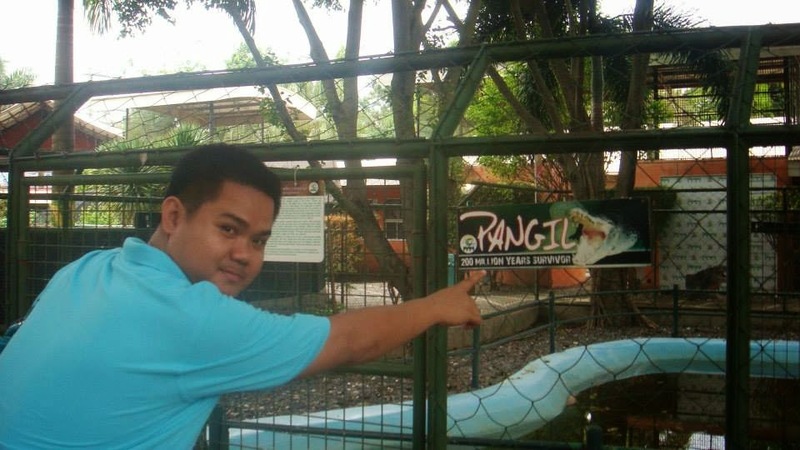 It is home to the famous 18-feet long crocodile named Pangil who's the largest living crocodile in captivity in the country (after Lolong died.) It is a petting zoo, wildlife sanctuary and a recreation all in one place. Thus, whenever you are visiting, make sure you include this in your itinerary. Don't forget to check the show schedules to maximize your visit. 4. 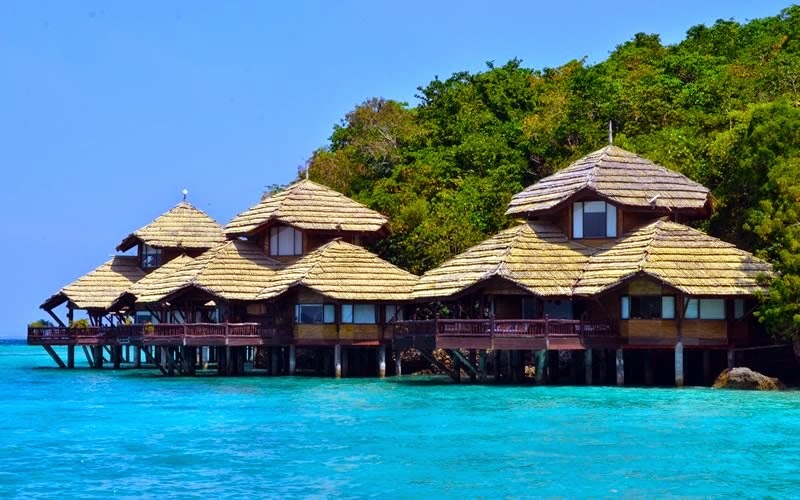 Samal Island - Samal Island is known for its white sand beaches, clear waters and beautiful marine life. Currently, there are a lot of beach resorts now open that I am sure you can find a place that suits your preference and budget. This island is actually no longer part of Davao City yet it is so near that you can afford to have breakfast there and be back at home by lunch time. You can reach this beautiful place by riding a ferry. 5. 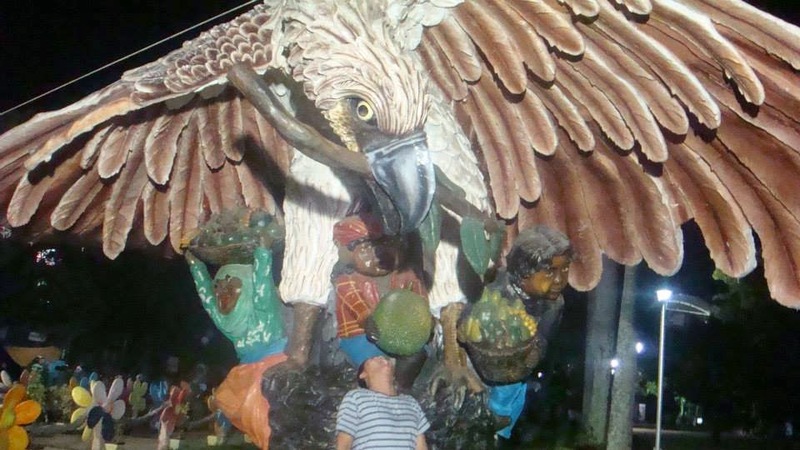 Philippine Eagle - With too much problems going on in the Philippine society, we may feel that there is no more hope but did you know that this rare "PAG-ASA" is from Davao City? Okay! That is out of the topic. Going back, Pag-asa is the actually a male Philippine monkey eating eagle. He is the first one to be bred and hatched in captivity. The Philippine eagle is one of the critical endangered species and you may find the Philippine Eagle Sanctuary in Calinan. 6. People's Park - This is actually the safest park I know. With strict security at the entrance, ensuring that no deadly weapons and illegal stuff brought inside, one can truly enjoy the visit. I love that this place is well-kept and open to the public for free. 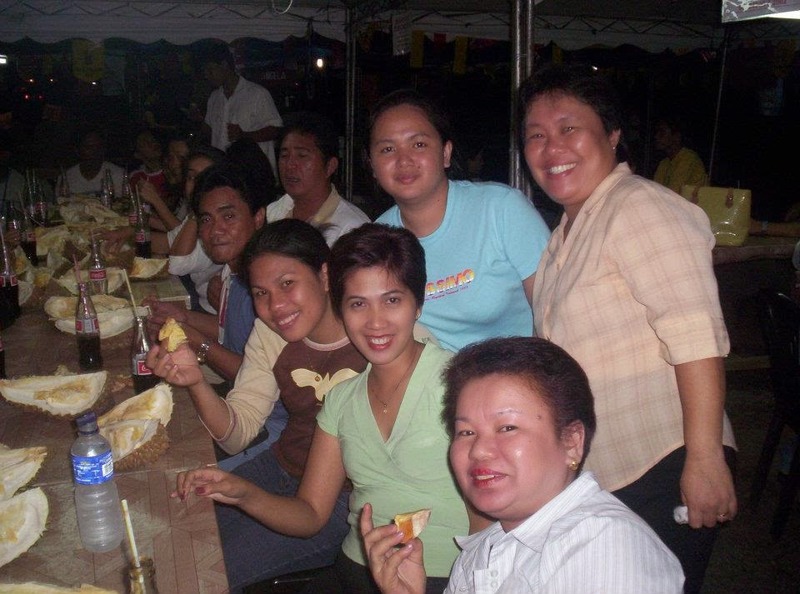 I remember that there was even free "lugaw" for everyone. This place made me realize that being broke does not mean you can't have a good time. 7. 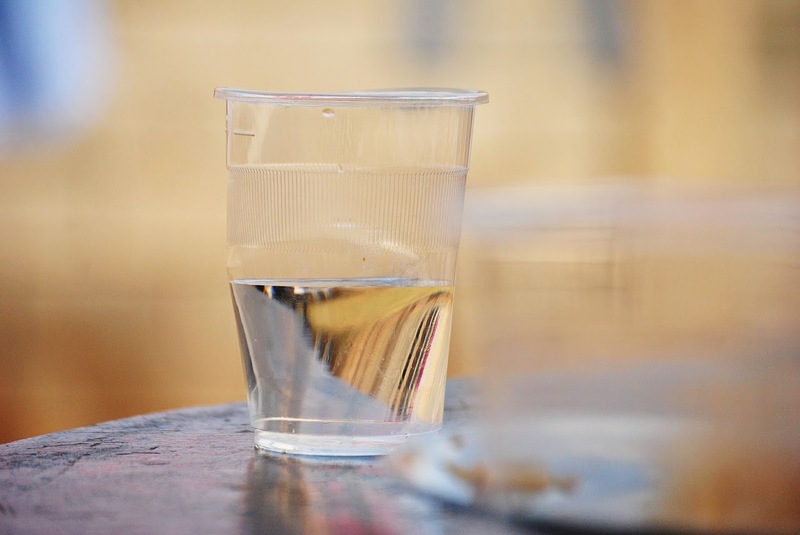 Drinking Water - Have you ever tried drinking directly from the faucet without worrying? Well, I can only do that in Davao. No need to go to the refilling station for your drinking water because it has one of the best potable water in the world in terms of cleanliness, safety, mineral content, and taste. 8. 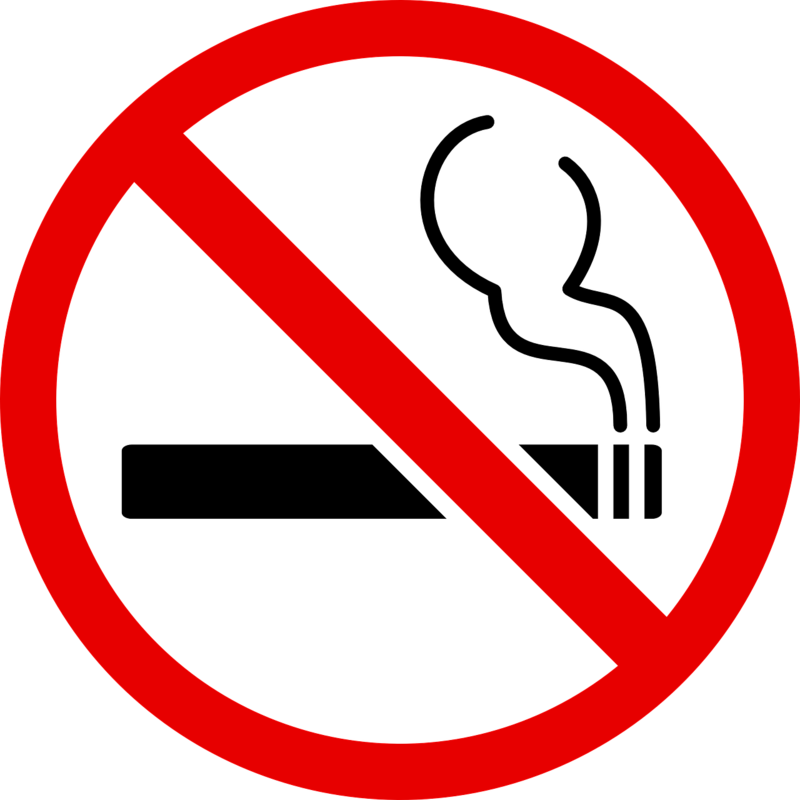 No Smoking Ordinance - Being able to discipline people about smoking in public is such a huge achievement in a country where there is too much democracy. Less smoke means healthier lungs. 9. 911 Emergency System - Have you tried calling 911 when you are in Metro Manila? Well, I guess nothing happens. However, when you call 911 in Davao City, it actually works. 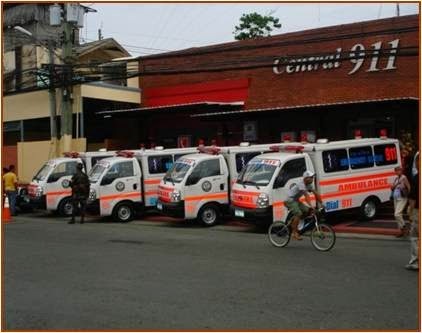 Davao City is the only city aside from US and Canada to have a integrated emergency response system. It responds to all kinds of emergencies: medical, fire, police assistance and other disasters. Available to all for FREE. Cool right? These are just a few things about my hometown that we can all be proud of. Why did I write this? 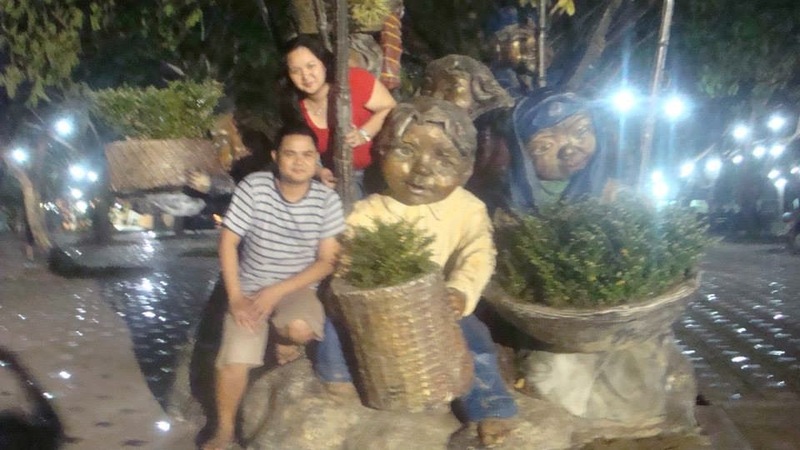 Well, It is actually Araw ng Davao (March 16) and I miss home. HAPPY ARAW NG DAVAO! LIFE IS HERE! I love the sun. Going out of the house enjoying the warmth of the sunshine during summer time was one of the things I look forward to when classes close in March. I grew up in a place where the beach was just 15 minutes away from home. So for me, summer meant the sand, the beach, the sun. It was pure bliss not until the ozone layer was destroyed. Now, you''ll get scared being soaked in the sun with the probability of getting skin cancer. Sun exposure leads to sun damage not to mention it speeds up the aging process. Dermplus Moisturizing Sunblock is the answer to your skin problems this summer. It is formulated with unbeatable UVA and UVB filters to protect your skin in the harsh ultraviolet radiation from the sun. Dermplus sunblock physically blocks and reflects light and it also helps heal skin damage caused by over-exposure to the sun. There are different SPFs depending on your skin type and intended use. 1. SPF 24 is recommended for morena skin and for indoor use. 3. SPF 80 and 130 for extreme outdoor activities. Now, we can have the peace of mind that we are protected when we go out. It is time to have endless fun under the Philippine Sun. Enjoy the beaches in Davao, Bohol, Cebu, Boracay and Palawan. 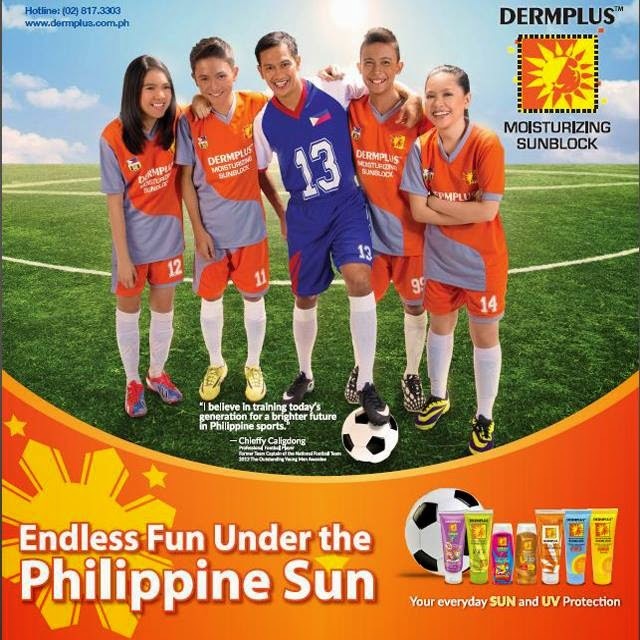 Dermplus Moisturizing Sunblock is available in all leading drugstores, supermarkets and department stores nationwide. For more information call 817 33 03 or like them on facebook. 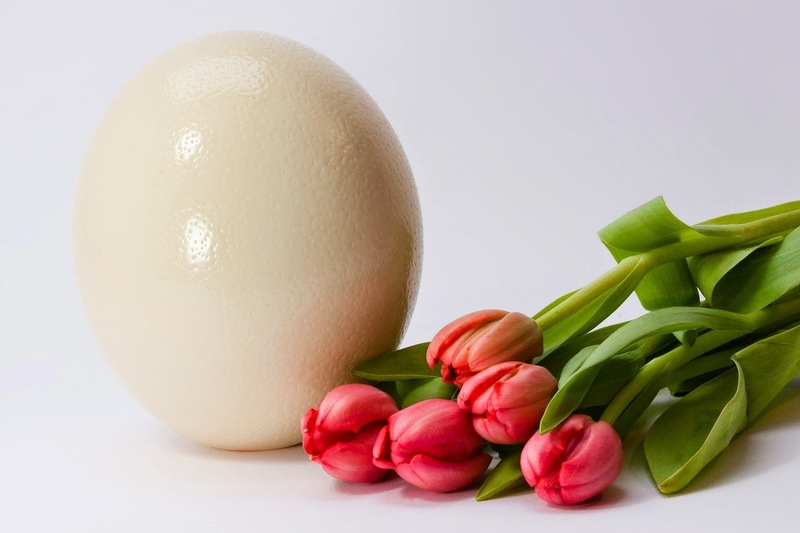 If you were to pick out a food to describe your love life, will it be an egg? If you answer yes, then you might want to consider doing this on Saturday. It is not about falling in love and getting into a relationship. This is about a whole new way of building human connection. Find an outlet. Get out of your normal routine. Be part of the #GameChanger 2015. This is where Single Professionals meet new friends, play some games and rise up to the challenge. 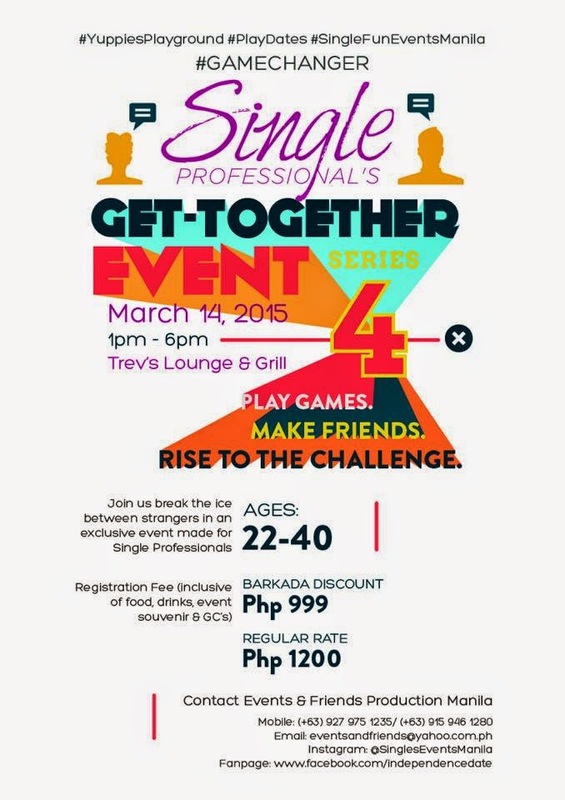 There will be lots of fun and exciting activities during this exclusive event made for single professionals. This is sponsored by Laybare, Pampered Pooch, Pru Life UK & House of Lasagna Cakes & Pastries and they will be giving away gift checks and packages. So, go ahead and sign up and start saying goodbye to "Eggs." For inquiries you may reach them at 0927-9751235 or 09159461290. You may also visit their facebook page for more details. Whenever we go to church, Val and I see to it that we offer our prayers and light a candle. 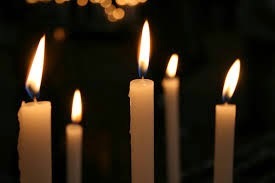 We do not bring our own candles since these are readily available. Normally, they sell either white or yellow candles. However, some churches especially monasteries sell different colored ones. I found out that different colors have different meanings and we can simply choose what color we need depending on our prayer intentions. Are you looking for local and eco-friendly products? Are you interested to know more about Urban Farming, Plant-based Nutrition, Vegan Cooking and Indoor Planting? Are you craving for healthy and wholesome food? 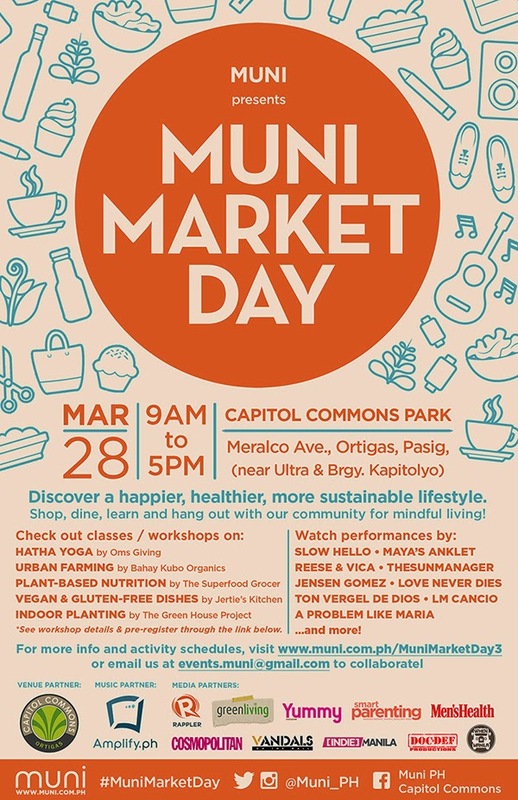 If you answer "YES" to any of these questions, then, you should definitely visit the Muni Market Day on March 28, 2015, 9AM-5PM at Capitol Commons. It is where buyers and sellers meet because a common goal --- having a healthier and more sustainable lifestyle. 4. Indoor Planting by The Green House Project. There would also be musicians playing throughout the event. It will definitely be a fun and exciting event. MUNI Market Day is brought to you by MUNI, a collaborative community that has been working to promote mindful living through events like this, meetups, forums, or other workshops, design collaborations, and content, which can be found on www.muni.com.ph, or their Muni PH Facebook page. I love Mind Museum not just as a visitor but I have also been involved as a volunteer to one of their research studies. The greatest thing about the Mind Museum is that it is where science becomes alive. You can see, feel and experience it. There are a lot of interactive activities in store for you. Making each child's learning very memorable. On March 14, 2015 Saturday, Mind Museum is inviting you to celebrate Einstein's birthday. The event is FREE. It will held at the Canopy Plaza from 4:30PM - 6:00 PM. 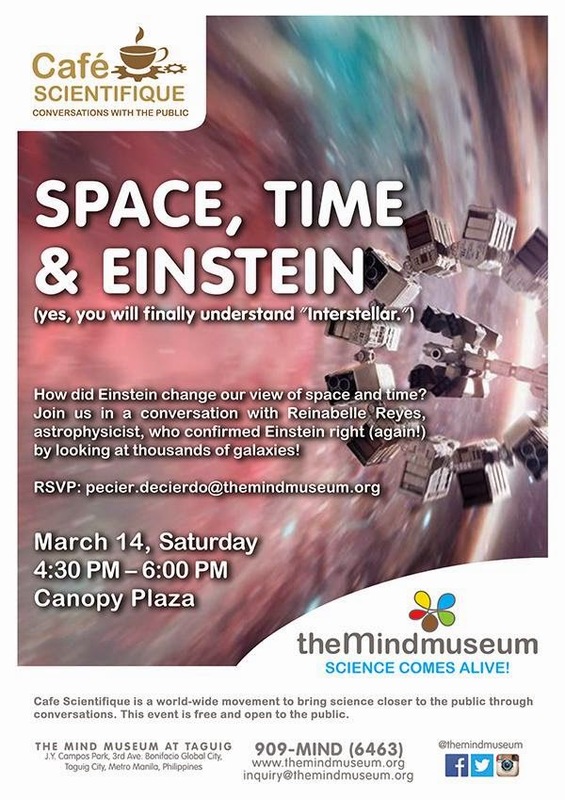 Learn more about Space, Time and Einstein by joining the Cafe Scientific conversations with Reinabelle Reyes, an astrophysicist. For more details, you may also visit their facebook page. If you try to search in google about Crystal Jade, you might be confused with results because it will also show Crystal Jade La Mian Xiao Long Bao and Crystal Jade Shanghai Delight. However, you don't have to worry because Crystal Jade Shanghai Delight is actually the new Crystal Jade La Mian Xiao Long Bao. With a lot of improvements ever since the transition, Crystal Jade Shanghai Delight is best known for their authentic Chinese specialties. Val and I decided to try Crystal Jade because I was meeting Mommy Roxi of www.mommyroxi.com that day in V-Mall. We are not the adventurous type so we only ordered the common Chinese dishes. Surprisingly, everything we ordered was really good. Let me share them with you. It is a bit pricey but the food is really great. Here's Val super happy. Let me share to you a big secret. I am Ornithophobic which means I am scared of birds. However, this only applies to live birds because I love fried chicken. Because of the love for fried chicken and the popularity of Gangnam Style and K-Pop, I started my quest to find the best Korean Fried Chicken in Town and I ended my search with Kyochon. Kyochon's Fried Chicken is something that you can be sure that it is cooked properly (no blood) because of the double frying technique. This is very important to Val and me. Their Kyochon signature sauces, which ignited the recently global craze made me fall in love to it immediately. Our favorite is the original series. It is crunchy and crispy chicken coated in soy garlic glaze. Other reasons why you should visit Kyochon is their fresh salad with blueberry dressing. A healthy salad with such a unique and delicious taste. By the way, you can ask for extra blueberry sauce if necessary free of charge. The place also has great ambiance with K-pop music video in the background. Thus, if you are craving for Korean Fried Chicken, visit Kyochon. They have branches in SM Megamall, SM Fairview and Greenhills and soon in Eastwood. For more details, you may visit their facebook page. 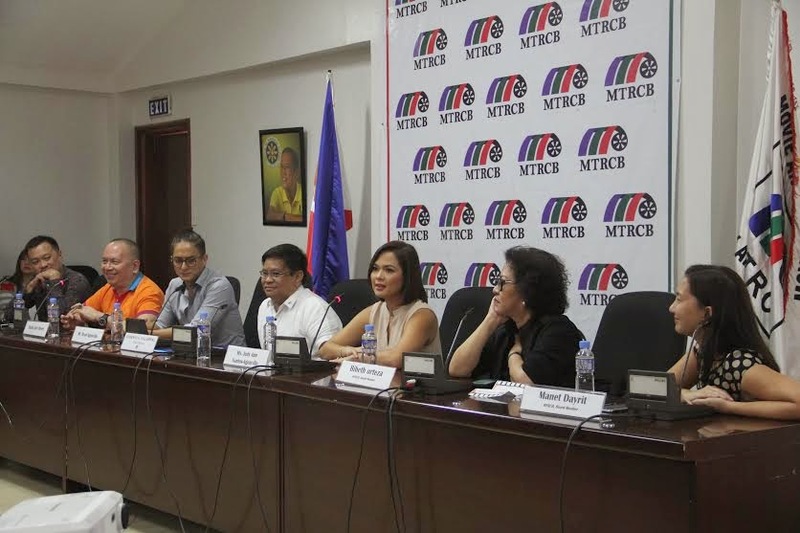 The Movie and Television Review and Classification Board known as MTRCB is celebrating its 30th anniversary. MTRCB is responsible for making sure that age-appropriate media is available by encouraging a value-based entertainment culture. In line with this, they are launching a new infomercial that aims to challenge parents and responsible adults to be aware of the media content our children are exposed to, and to be mindful of the MTRCB’s classification ratings. Parents are also reminded that it is their primary responsibility to guide their children in terms of selecting the shows to watch. This new infomercial features Ryan and Judy Ann Agoncillo and it is directed by Jose Javier Reyes. This will be aired in all television networks and theaters nationwide starting 25 February 2015. So, have you seen this new infomercial? Let know your thoughts about it. It was actually my sister in law who made the booking in this hotel in Quezon City however due to a snow storm, their flight was delayed for 2 days. So, Val and I decided to take advantage of their accommodation because it's non-refundable and we don't want to waste their money. The rooms are quite small. Just enough space for the queen sized bed and 2 side tables. Rooms include a 32 inch television, hair dryer, vault, air conditioner and a ceiling fan. There are no cabinets/ closets but there is bar where you can hang your clothes if needed. Their bathrooms are nice and clean too. They have a separate shower and toilet area. Other things we liked about this hotel is that their staff are really friendly, nice and professional. They provide great customer service. Their WIFI is also fast and stable which is suitable for video calling. I also like that they use room key cards when you access the elevator to avoid unwanted guests on your floor. They also have 7/11 at the lobby and Ministop on the other building for your needs. Our overall experience was wonderful. So, whenever you are looking a place to stay with the best value for your money, then, we highly recommend Tune Hotels. Tune Hotels Quezon City is located at Timog Avenue, Quezon City.